Affordable Carpet Cleaning for Ventura, Oxnard & all of Ventura County! Ventura County's Finest Carpet Cleaning Company! Welcome To Capri Carpet Care! 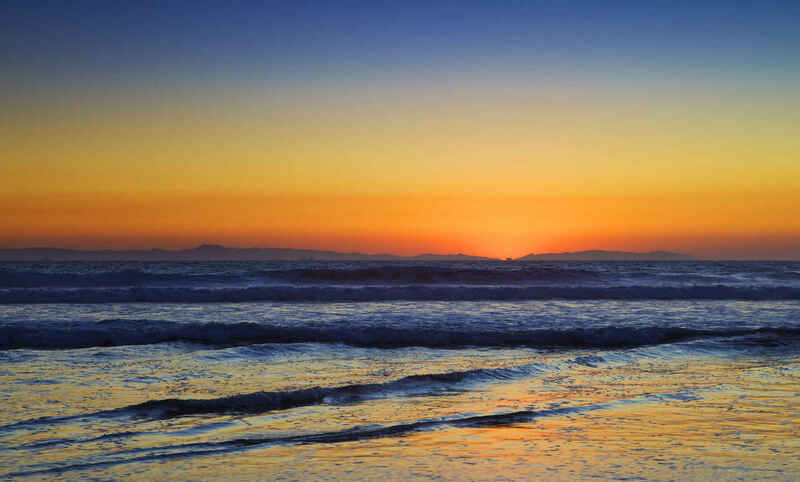 We're Ventura's County's Finest Carpet Cleaning Company! Carpet Your Family Will Enjoy! 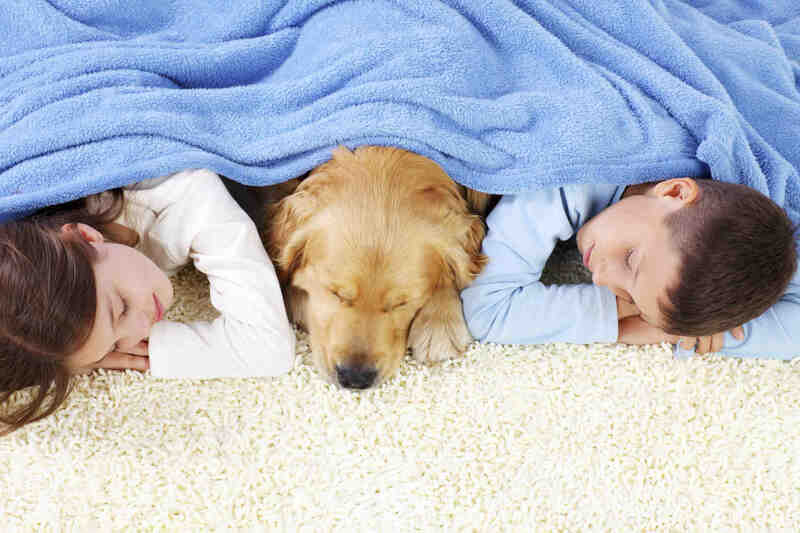 Our cleaning solutions are safe for kids and pets! Try Capri and see the difference! Capri uses the most powerful, safe and effective method of Steam Cleaning possible. Steam cleaning is notoriously preferred in the carpet care industry, because of its ability to penetrate carpet fibers deeply, unlike, for example the popular “dry chemical ……. Capri’s professional technicians are specially trained in the care of all fabric types, even the most delicate, so you can feel confident in knowing they’ll choose the proper upholstery cleaning solution for your furniture. Upholstery is cleaned by either steam ……. Dirt, residue, and contaminants build up over time on tile and especially on grout. Grout is porous and easily becomes stained. Home cleaning methods such as mopping and household floor cleaners cannot get up the dirt and residues that become ……. Capri offers a vast assortment of carpet repairs. We can repair open seams in doorways, halls, and walk areas. We re-stretch loose carpet that displays signs of ripples, waves, buckles. We also patch damaged areas of carpet due to burns, tears, ……. Capri offers affordable area rug cleaning for Orientals, Silks, Dhurries, Persian, Designer, Custom-Made or Braided, etc. We want to ensure your area rug stays clean and in the best possible condition for many years to come. Vacuuming alone doesn’t ……. Capri offers Carpet and Fabric stain removal and protection. We know that accidents happen and we are here to help. Call us to remove those deep seated stubborn stains. In fact we can remove almost all stains by utilizing our powerful, yet safe solutions. ……. 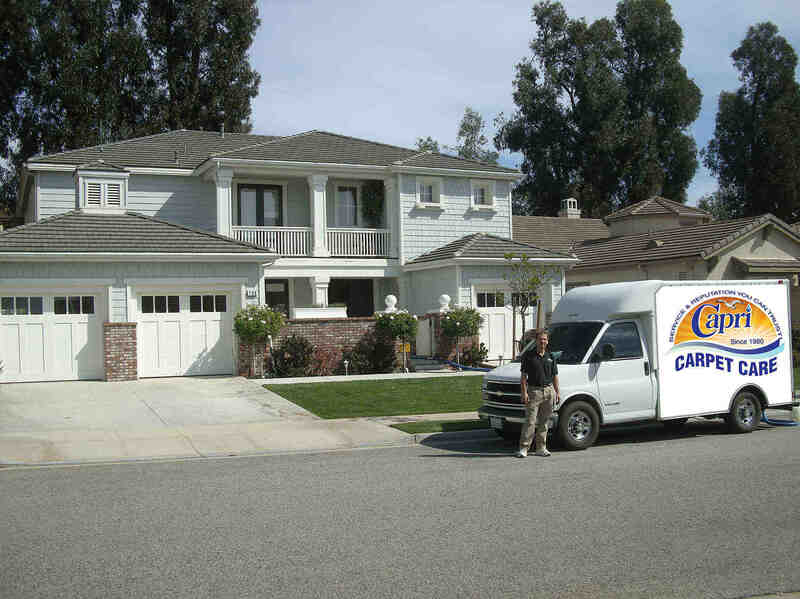 Capri Carpet Care was established 30 years ago as a family owned business. Since that time, under the guidance of original owner, Alan Odle, the company has gained a reputation throughout Ventura County, Santa Barbara, the Conejo and San Fernando Valleys as a premiere carpet care service. See why thousands of people have come to call Capri their carpet cleaner. Copyright © 2012 Capri Carpet Care. All rights reserved.